Dorothea Lange has been labeled America’s greatest documentary photographer. 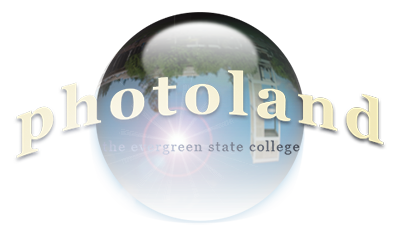 She is best known for her work documenting the Great Depression for the Farm Security Administration. She created one of the most iconic American images of the 20th century, Migrant Mother in 1936. 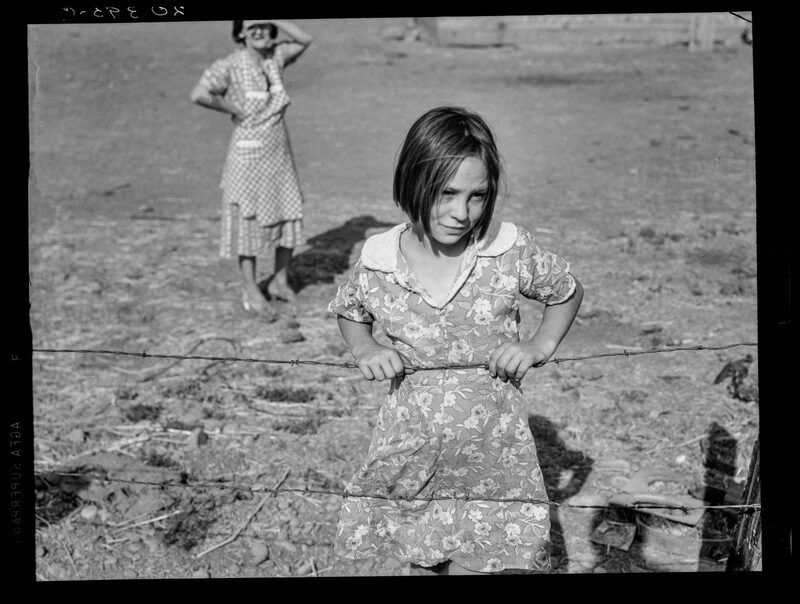 Along with Walker Evans, Arthur Rothstein, Ben Shahn, Marion Post Wolcott, Russell Lee, Jack Delano, Gordon Parks, and other well-known photographers, Lange worked under the direction of Roy Stryker to “show the city people what it’s like to live on the farm,” and to produce a “visual encyclopedia of American life” during the depression era. 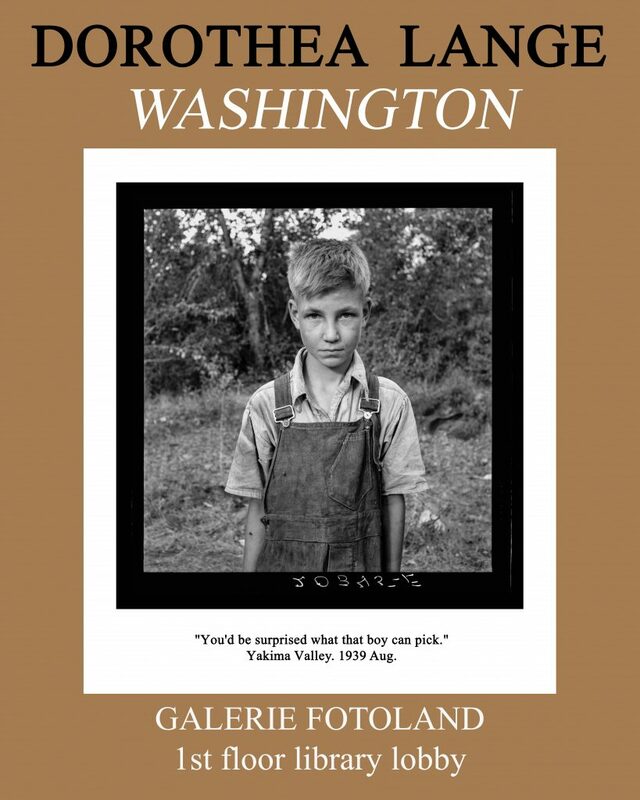 In August of 1939, Lange amassed an amazing collection of photographs taken in the Yakima Valley, Grays Harbor, and here in Thurston County. 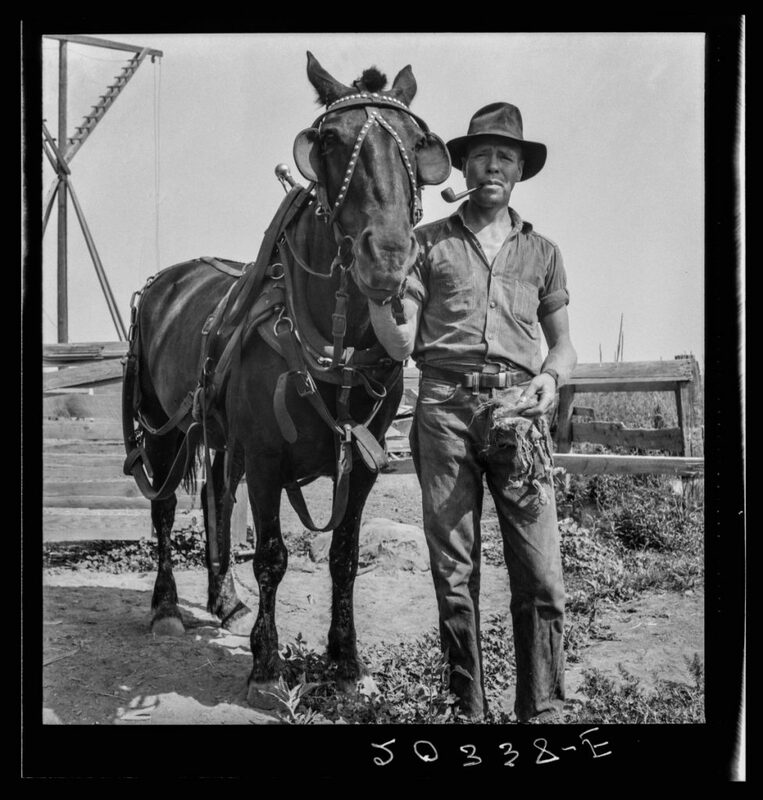 The photographs presented here in Galerie Fotoland represent only a few of the magnificent, if not almost forgotten documents attesting to the difficult and impoverished lives of Washington’s local and migratory farm workers. 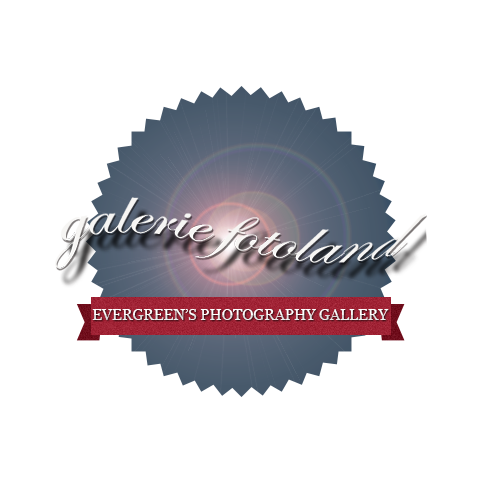 Galerie Fotoland is located on the first floor of the library lobby, outside of Photoland. 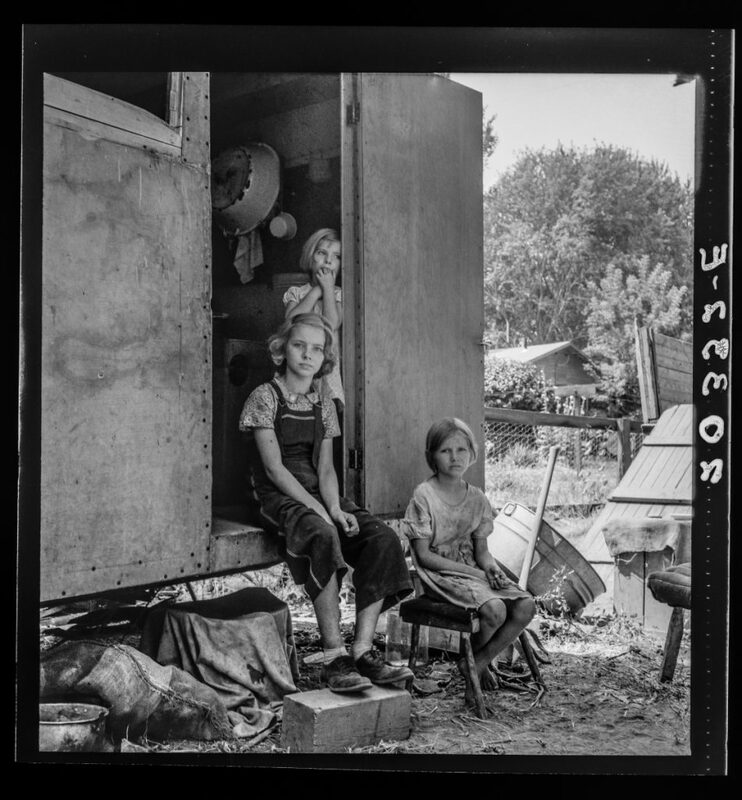 The oldest girl seated in the doorway of the house trailer cares for the family. Yakima Valley. 1939 Aug. Hired man on the Myers farm. Near Outlook, Yakima County, Washington. 1939 Aug.